Marketing has always been a challenging and creative business discipline. As a backbone of most successful multinational and global corporations, marketing presents new challenges to the business and academic world in terms of both theory and practice. 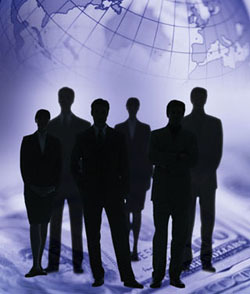 The globalization of business has opened up new markets and has altered the nature of competition. The world is becoming a global village and the need for better understanding international business practices, policies and strategies is indispensable. Accordingly the College of Management and Technology has decided to establish. The Department of Marketing & International Business to better focus on the marketing students needs, introduce new majors with an international/ global perspective and face the new challenges in the Egyptian business environment. The Department of Marketing & International Business currently offers a Major in Marketing.